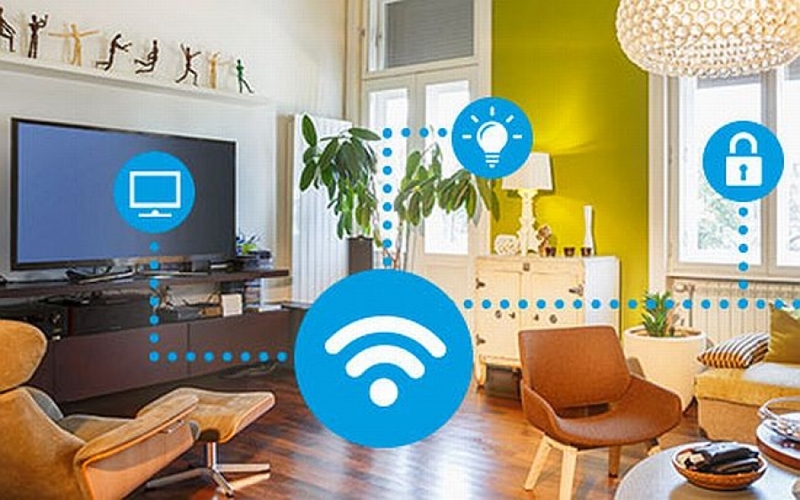 Has technology passed your home by? It’s never too late to update it. Whether you just want to bring the home’s function into this century for your personal use or are looking to put it on the market, incorporating some smart home items is, well, a smart strategy. The Nest Thermostat is one of the most popular options on the market. It “currently costs $249 but projects an average savings of around $173 per year,” said UpNest. We also love the ecobee because it has multiple sensors. The latest version, the ecobee4 ($249), also has built-in Amazon Alexa. There are lots of smart door locks out there, which eliminate the need for a key and replace it with a keypad and code that are used for entry. But, we love this August Smart Lock, which takes smart home capabilities up a notch. The August Smart Lock Pro is also a Consumer Reports fave. “We tested the previous-generation August Smart Lock and found that it offers a wealth of smart features that potential homeowners will appreciate,” they said. If you’ve ever dealt with a smoke detector going off in the middle of the night, this product should thrill you. But, of course, knowing your family is safe is obviously your No. 1 priority. And why not save a little money at the same time, right?